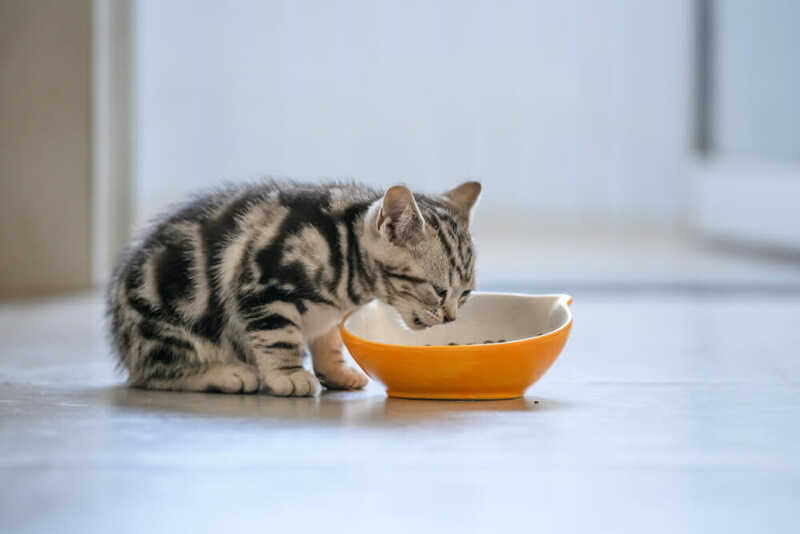 Many healthy cats maintain themselves by grooming and receive normal wear on their nails. As some felines age, they can lose the ability to properly groom themselves. Often these issues can be mended by regular trips to a groomer.  In cases where a cat may require specialized attention to help with grooming or nail trims, the Airdrie Animal Health Centre is able to help. 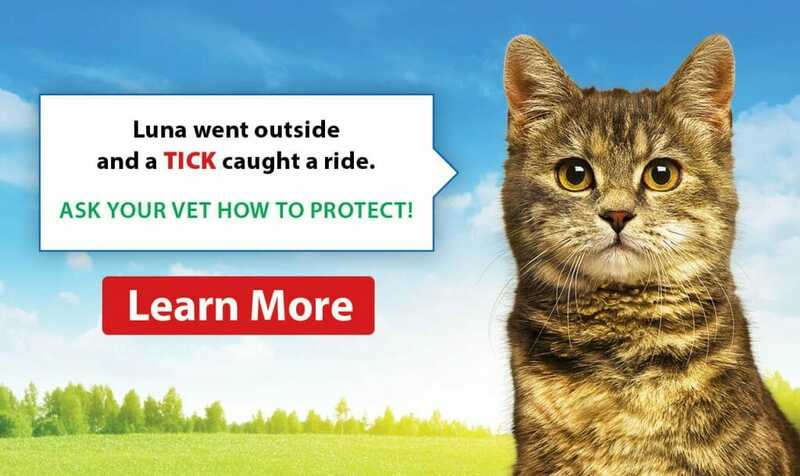 If you are unsure of the best solution for your cat, feel free to ask our knowledgeable staff.